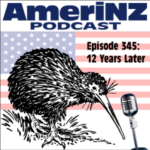 » AmeriNZ 345 – 12 Years Later AmeriNZ Podcast: One guy, two countries. 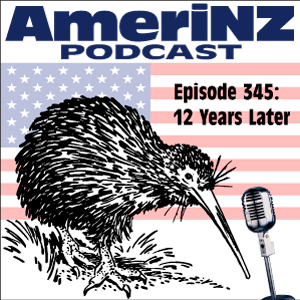 2 users commented in " AmeriNZ 345 – 12 Years Later "
but you are the FAMOUS AmeriNZ! #03 you sounded as though you had a cold. Happy Podiversary! 12 year is a long time and I’m right there with you starting in July of 2006. Keep posting. I love listening to your podcast.